As the season of giving approaches, the Sulphur Springs Lions are making plans for a bigger and brighter Christmas Light Parade. 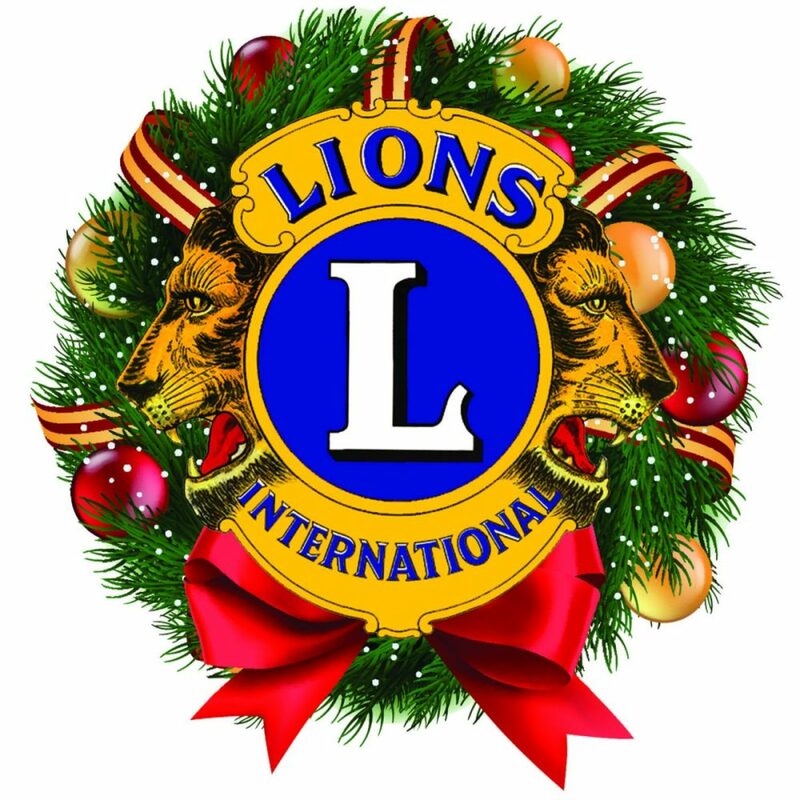 The eleventh annual Sulphur Springs Lions Club Lighted Christmas Parade presented by Carriage House Manor will be held in downtown Sulphur Springs on the evening of December 7th at 7:00 PM. As the city lights go out, the parade entries, which are required to be lit up with working Christmas lights, will bring Christmas cheer to those lining the parade route. This year the Lions will continue their partnership with the Hopkins County Law Enforcement Association and the Sulphur Springs Law Enforcement Association to collect toys for the Blue Santa Program. Blue Santa collects and distributes toys to needy children in Hopkins County. The Help Blue Santa Build His Float project is an effort to collect toys to kick-off the annual Blue Santa Toy Drive. The Hopkins County Law Enforcement Association will have an empty truck in front of the county Courthouse and will enter an empty trailer into the parade. 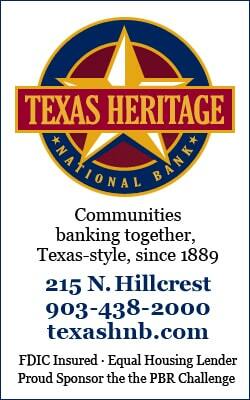 The community is encouraged to bring a toy or a financial gift to the parade to donate to the Blue Santa Program. Donations can be made either on the truck in front of the Courthouse or will be picked up along the parade route and placed on the empty trailer. “We had a great response from the community with our toy drive last year. We are excited to team up with Blue Santa again to help this great program that shares our Lions Club values of helping children in need.” stated Lions Club Parade Committee Chairman Tom Miller. The Lions Club would like to give a special thanks to Carriage House Manor for being the title sponsor of the parade. 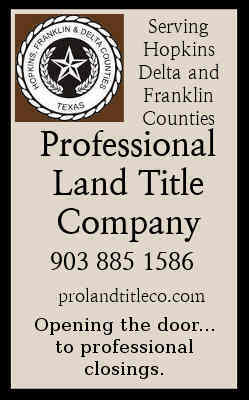 Other parade sponsors include, Alliance Bank, City National Bank, Farmers Electric Cooperative, Sulphur Springs Dodge, Farm Country, Brian Toliver Ford, Nortex Tractor, and Jay Hodge Chevrolet. Entry forms for the Lighted Christmas Parade can be picked up at any sponsor location or at the Hopkins County Chamber of Commerce. The deadline to enter the parade is Tuesday December 4th. 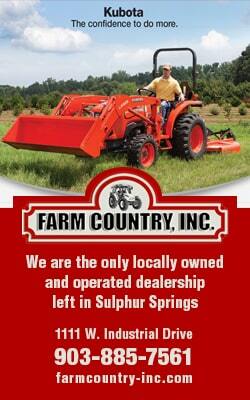 The Sulphur Springs Lions Club meets at noon on Tuesdayat Pizza Inn at 1320 Mockingbird Lane. Lions clubs are a group of men and women who identify needs within the community and work together to fulfill those needs. For more information, or to get involved with the Sulphur SpringsLions Club, visit a club meeting or like them on Facebook. Lions Clubs International is the world’s largest service club organization with nearly 1.3 million members in approximately 45,000 clubs in over 200 countries and geographical areas around the world. Since 1917, Lions clubs have aided the blind and visually impaired and made a strong commitment to community service and serving youth throughout the world. For more information about Lions Clubs International, visit the Web site at www.lionsclubs.org.